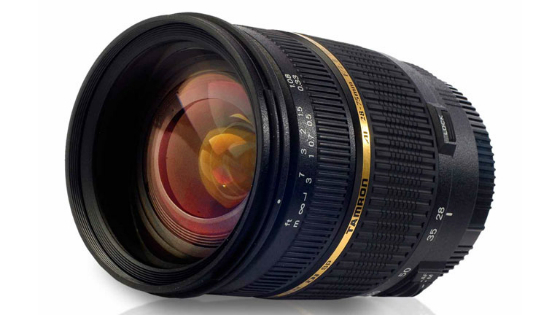 Tamron is a specialist manufacturer of optical equipment including lenses for SLR cameras. Founded in Japan in 1950, Tamron has grown to become a global producer of high–quality optics for a wide range of industries. 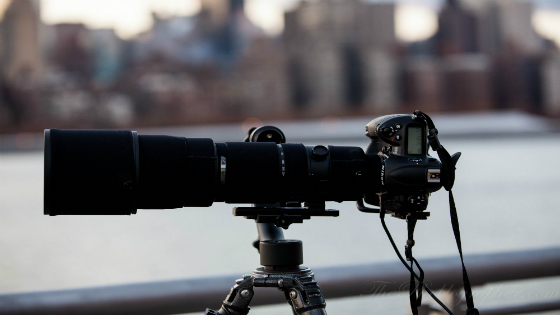 Tamron lenses are recognised for their innovative specifications, compact design and superior resolution. They are compatible with many top–brand DSLR and ILC cameras including Nikon, Sony and Canon. Tamron’s commitment to making lenses that help users get more from their photography has led to the receipt of numerous industry awards such as the Japanese Good Design Award in 2006 and 2007, the European Travel Lens of the Year in 2009 and Camera GP’s Lens of the Year in 2011. Tamron lenses are packed with cutting edge optical technology for outstanding results throughout the zoom range. Available for Canon, Nikon and Sony SLR cameras, Tamron lenses boast features such as extra low dispersion and aspherical lens elements, vibration compensation and USD silent drive technology. These features and many more combine to enable first–rate image and video capture. Designed to be lightweight and compact, Tamron lenses allow users to go wherever the shot takes them.